The more I look into stuff to do with the Glowforge, the more I feel like I have to learn about other stuff like materials, wood work, leather, finishes, etc. Resources like this are very helpful, especially since I’m clueless. Thank you for sharing! 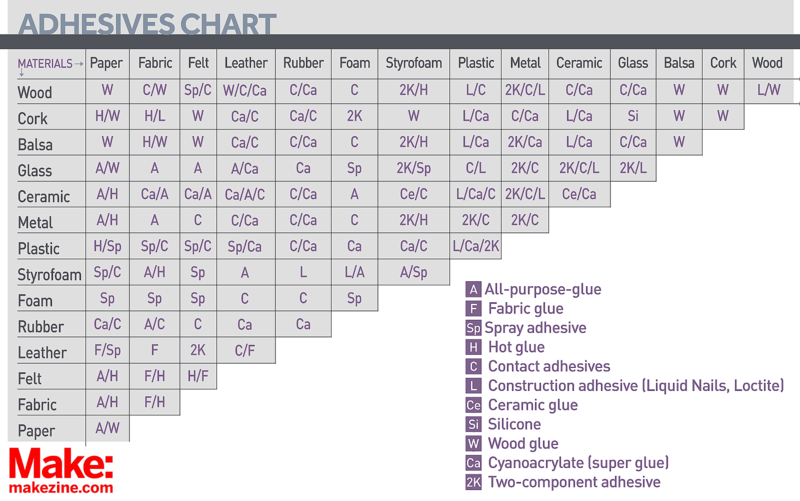 I wish there were a site for laser safety info on adhesives. That I think will evolve quickly. There is going to be many thousands of new laser users just this year.